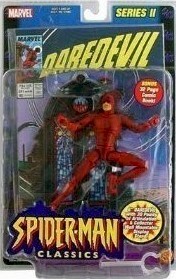 One of the best action figure toy lines started out in 2001 and still runs today in some form or another. 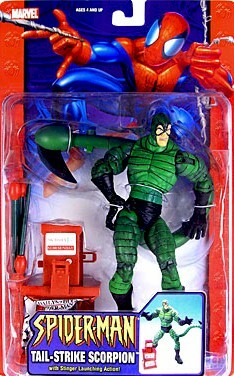 Toy Biz introduced a new line of Spider-Man figures in a 6 inch scale in 2001 which was the predecessor to the Marvel Legends line and introduced the concept for the packaging, contents and figure design that the Legends figures became famous for. 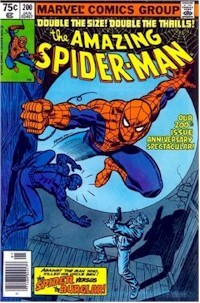 The Spider-Man Classics ran for a couple of series using the large, clear plastic encased bubble which contained a comic book, diorama piece and card back. 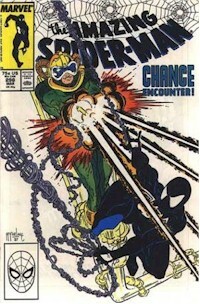 Spider-Man in a couple of versions along with Venom made up the first series. 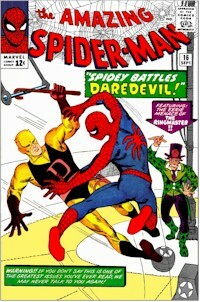 The second series would expand to include a Daredevil and Rhino figure along with other versions of Spider-Man including the most recognizable version from his Amazing Fantasy #15 first appearance. 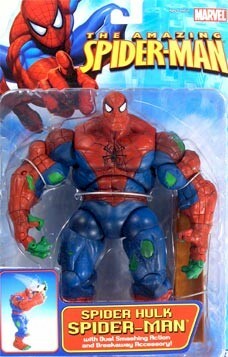 Once the two initial series were produced Toy Biz set out to initiate the Legends line, but they did not want to stop making Spider-Man figures in this new improved design. 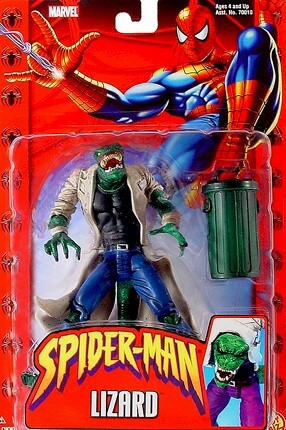 Instead of trying to introduce characters from the Spider-Man mythos into the Legends line, they decided to continue the figures in its own line and keep it running concurrently. 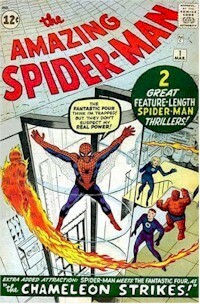 The encased bubble package also known as clamshell packaging was discontinued and the comic book was also excluded. 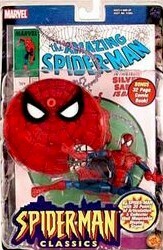 Toy Biz began packaging the figures in the more traditional style of a regular cardback and plastic bubble. The figures still came with a diorama or some form of accessory that was appropriate to that figure. 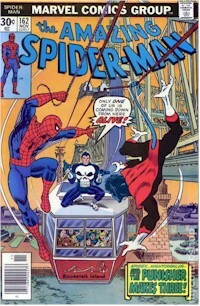 The first few waves would use a predominantly red colored card with an image of Spider-Man as part of the backdrop and would eventually be updated with red highlights and a blue backdrop with an image of Spider-Man as part of the background artwork. 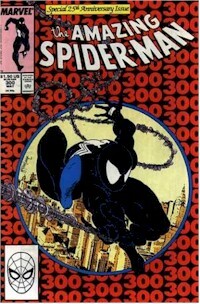 And further into the line the cardbacks have continued to evolve and change with the times providing a lighter somewhat washed out blue with Spidey’s image at the top left of the logo. 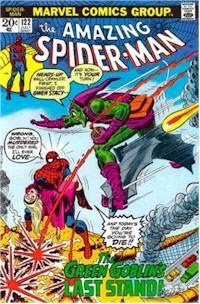 Primarily the villains from Spider-Man’s world have been incredible in this line. They really made for a great search to acquire them and when you have them assembled in your collection makes for an fantastic display. 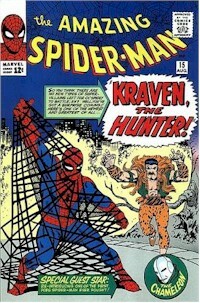 Some of my favorites are the Lizard, Sandman, Morbius, Doctor Octopus, Rhino-both traditional and armored versions, Shocker, Spider Hulk and Kraven the Hunter. 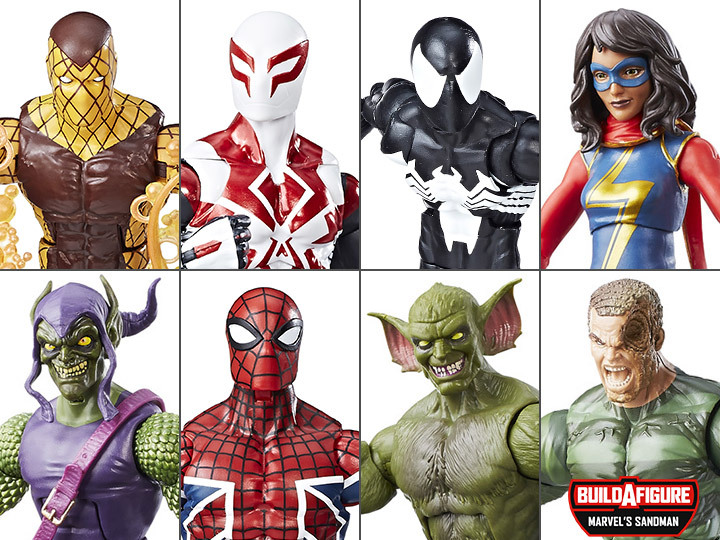 Just about every major Spider-Man villain has been produced in the Classics line offering consistent paint jobs and incredible sculpting and details on each figure. 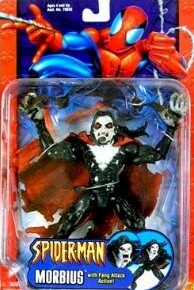 I think that many collectors focus strictly on the unique characters and villains certainly are unique. 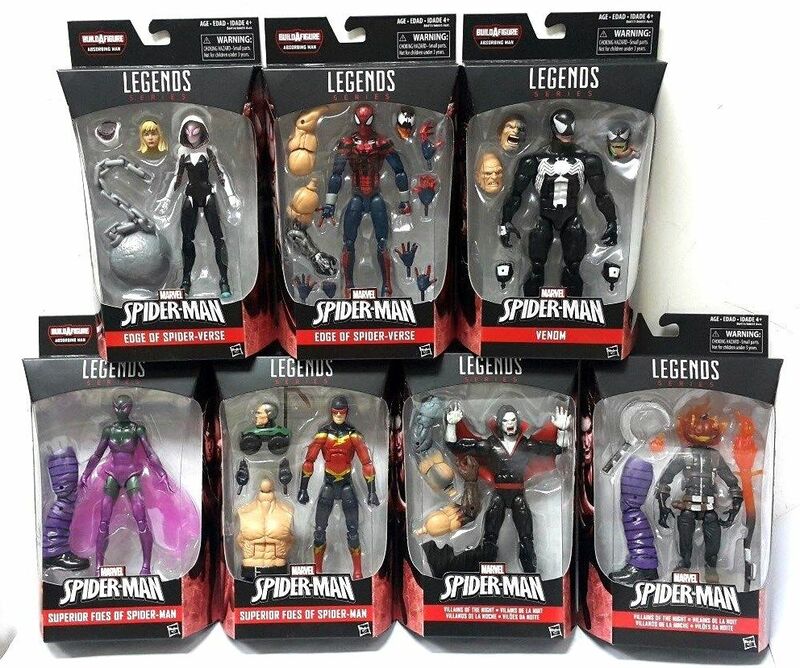 Toy Biz obviously wanted to capitalize on Spidey’s popularity and high visibility so there are quite a number of Spider-Man figures produced in each series in this line which can get overwhelming at times. 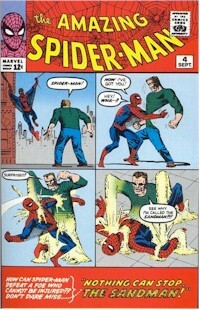 When you’re faced with three to four different Spider-Mans in each wave and only one or two villains, most will go after the villains and possibly one or maybe two of the Spideys depending on the quality and uniqueness. 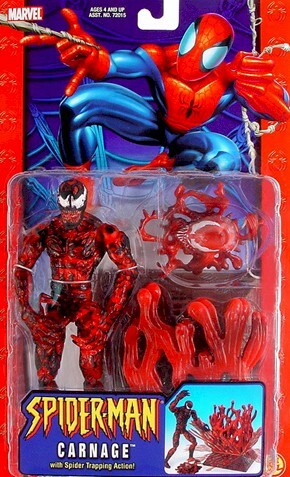 There have been some great Spider-Man figures made in this product line with the Superposeable version in my opinion as being one of the best. 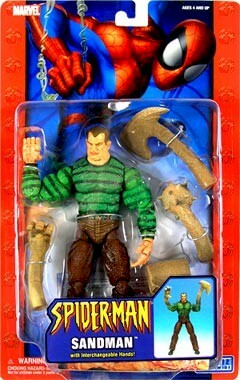 It comes with a part of a building wall and the look of Spider-Man have many often terming it as the McFarlane version emulating comic book artist Todd McFarlane’s big eyes, skinny physique and a very poseable rendition of Spidey. 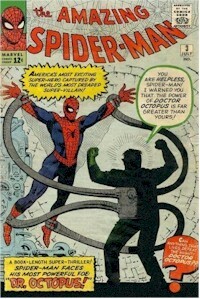 The Spidersense Spider-Man is also a favorite as he too is sculpted in the same way as the Superposeable version and comes with a miniature camera to simulate Peter Parker’s tenure as a Daily Bugle’s photographer. The camera is gigantic to the figure and is scaled down a bit to us. I really like the skinny, lanky versions of Spidey in this line that have a lot of movable parts where you can twist and contort and pose in so many different ways. 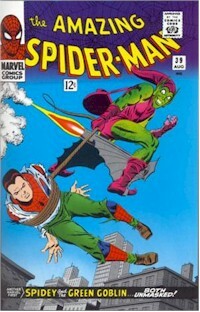 There are some Spideys that tend to be limiting, but make up for things with its accessories where some have lamp posts and other city related scenery items where you can have the Spidey launch himself or hang onto. 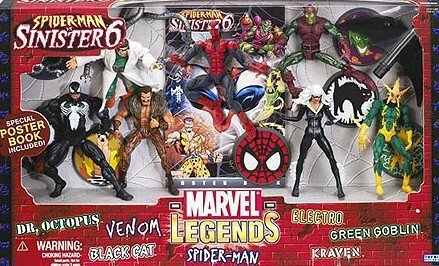 Toy Biz created a gift set as part of the Marvel Legends line calling it Spider-Man vs Sinister 6 which consisted of Spidey, Black Cat, Doctor Octopus, Electro, Green Goblin, Kraven the Hunter, Venom. 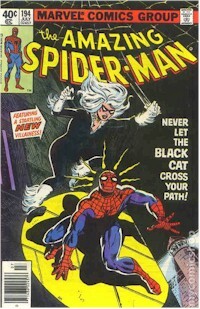 The figures for the most part were slightly different versions of the Spider-Man Classics line included in this set with a couple newer figures not found in any other place at that time-Black Cat, Electro and Green Goblin. 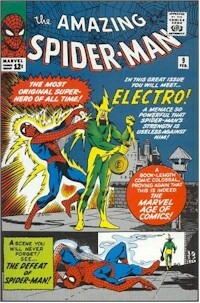 The Electro and Green Goblin figures would turn up later in the Classics and Legends line individually and slightly repainted. 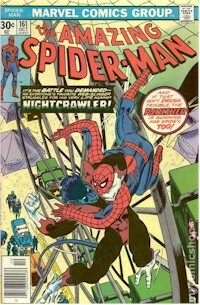 Hasbro would take over in late 2006 as they had acquired the license to produce Marvel characters into action figures and toys and had initially rebranded the line calling it Spider-Man Origins. 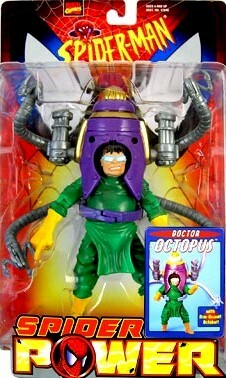 They basically took some of the previous Toy Biz figures like Rhino, Doctor Octopus, Lizard and repainted them and gave them a round base without any other diorama accessories. 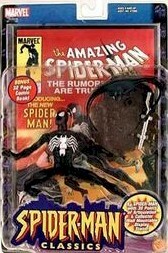 They still continue to make the figures and have produced additional versions of Venom and introduced the Tarantula and their version of Juggernaut for the new update line. 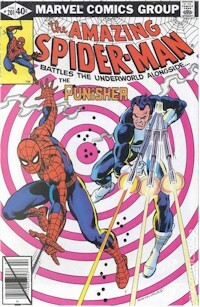 When one looks back at the Spider-Man Classics line, you get a great appreciation of what has been produced with such great depth and great quality that is not easily reproduced today. The packages when placed next to one another look very compatible with one another despite the various changing of the packaging. With the figures opened and standing next to one another they look very comparable with any in the 6 inch and 7 inch scale like Marvel Legends, DC Universe other action figure toy lines. 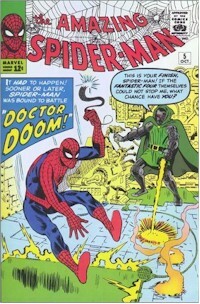 Toys R Us, Target, Wal-Mart and K-Mart, but looking for the past ones my suggestion is to check out your local comic book shows for a real-life inspection. 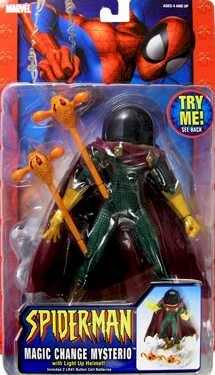 When that source has been exhausted, it’s time to venture online and my preferred choice for past figures is Ebay. 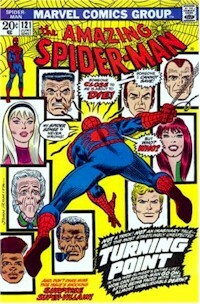 There’s a lot of collectors/sellers/dealers always looking to move in and out of product and Spider-Man Classics is a product line that they know will sell for them since so many collectors want them. I have provided direct links on this page to items that are for sale on Amazon.com that you can click on which will provide additional details on the figures with purchasing information. 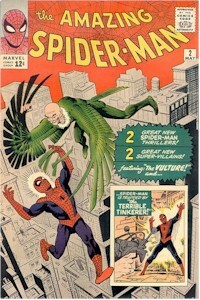 Both Amazon and various sellers who have eStores there offer a great selection of Spider-Man action figures at some very affordable prices. 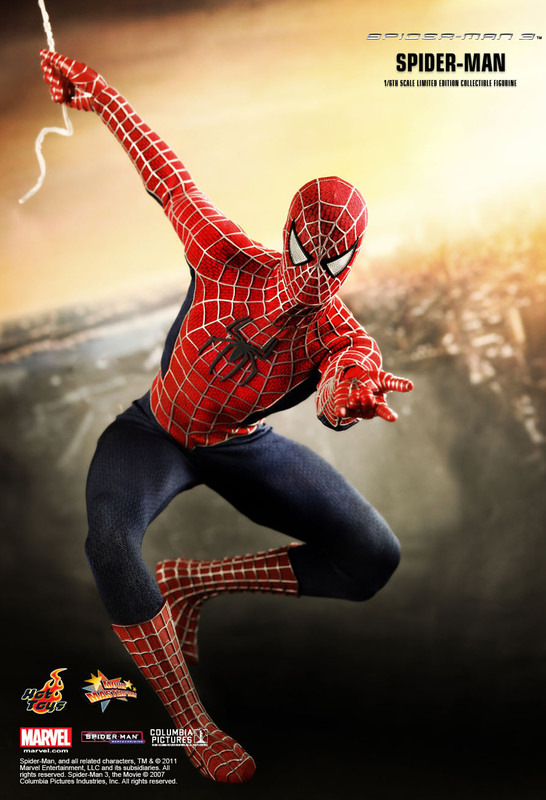 One of the most highly detailed and movie accurate Spider-Man figures produced are the ones created by Hot Toys. 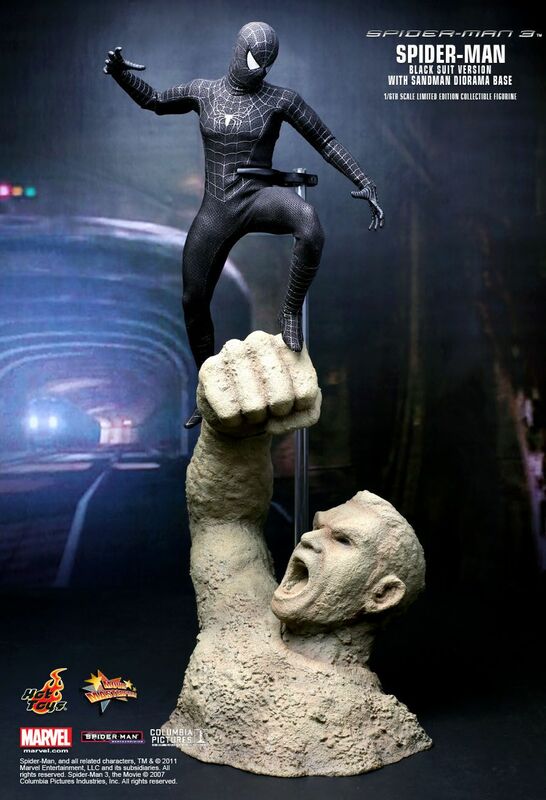 The company produces primarily figures based on movie properties that they call the Movie Masterpiece Series. 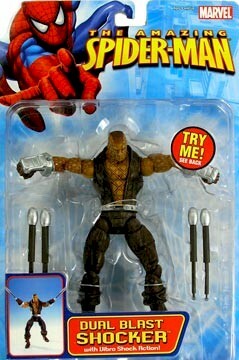 Spider-Man has been featured in several films and Hot Toys has produced various figures from those properties. Hot Toys' sculpting technology make their figure heads so incredibly life-like making it difficult to tell in some cases if you're looking at a photo of the actor or the figure. 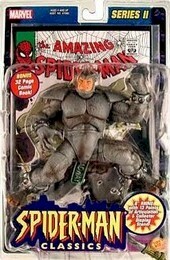 The James Franco figure for example is very lifelike for the New Goblin figure while the black costumed Spider-Man figure from Spider-Man 3 is the only Hot Toys' rendition of Tobey Maguire with its shading so reminiscent of when Peter Parker started to go down to the dark path with the alien symbiote having temporarily consumed him. The Amazing Spider-Man starring Andrew Garfield taking over the role of the web-slinger continues to maintain Hot Toys' highest standards of realism with its additional Peter Parker head of Garfield. 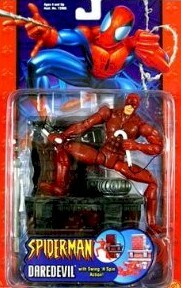 His thin body frame will allow collectors the ability to pose the figure in some incredibly crazy positions. 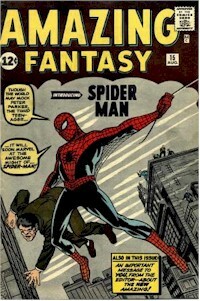 All Spider-Man related figures come with a wide variety of accessories such as removable heads, multiple hands, webbing & web slingers, Goblin glider, roof-top building section display and Sandman caricature display. The figures are heavily detailed with gorgeous paint jobs. 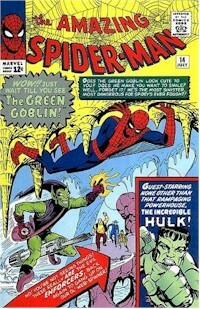 The costumes are cloth like with the New Goblin having a synthetic leather apparel for his jacket. 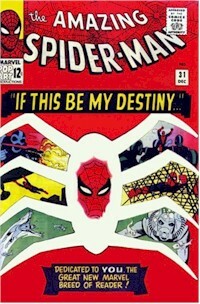 They come in very nice packaging that are a collectible in itself with great-looking photos and graphics. The figures are typically in the $200+ range when they are initially available for pre-ordering by various online retailers and sell out fast. They will regularly sell for more than its original retail price on the after market. I have added some banners and listings which are direct links to some of these retailers that currently offer Hot Toys figures for sale whether its for the pre-orders or after market. 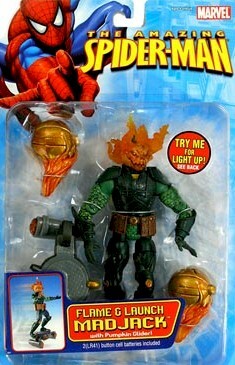 Spider-Man action figures do exist in other toy lines besides those of the widely successful Spider-Man Classics and Hot Toys Movie Masterpiece Series. 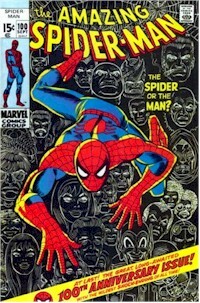 Spidey has been featured in the Marvel Famous Cover, Marvel Signature Series, Marvel Legends, Marvel Legends Icons, Marvel Secret Wars, Marvel Select, Marvel Showdown, Marvel Universe, Mego World’s Greatest Super Heroes, Toy Biz Marvel Superheroes and of course the various Spider-Man movie lines amongst many others. Amazon.com and various sellers who have eStores offer a great selection of Iron Man figures at some very affordable prices.